Today it was revealed that John Williams will not score the first Star Wars spinoff movie, Rogue One, and the music will be done by Alexandre Desplat. 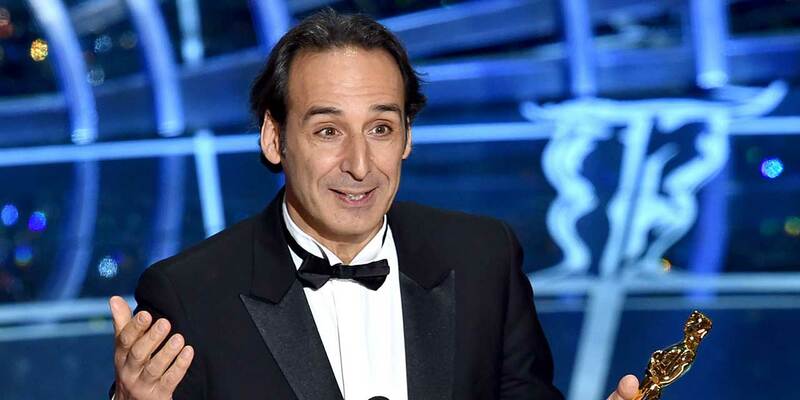 In speaking with Radio Classique’s Culture Club, Desplat himself revealed the news. Desplat worked with Rogue One director, Gareth Edwards, on last year’s Godzilla reboot. Desplat is most notably know for his work with the Harry Potter series. Rogue One is the first of the Star Wars spinoff movies following Episode VII, coming out 12/16/2016. Felicity Jones is set to star in the movie and it will be produced by Jurassic Park’s and Band of Brother’s Kathleen Kennedy and Tony To.